The pair had noodles and cold beer at a Hanoi restaurant called Bún chả Hương Liên. 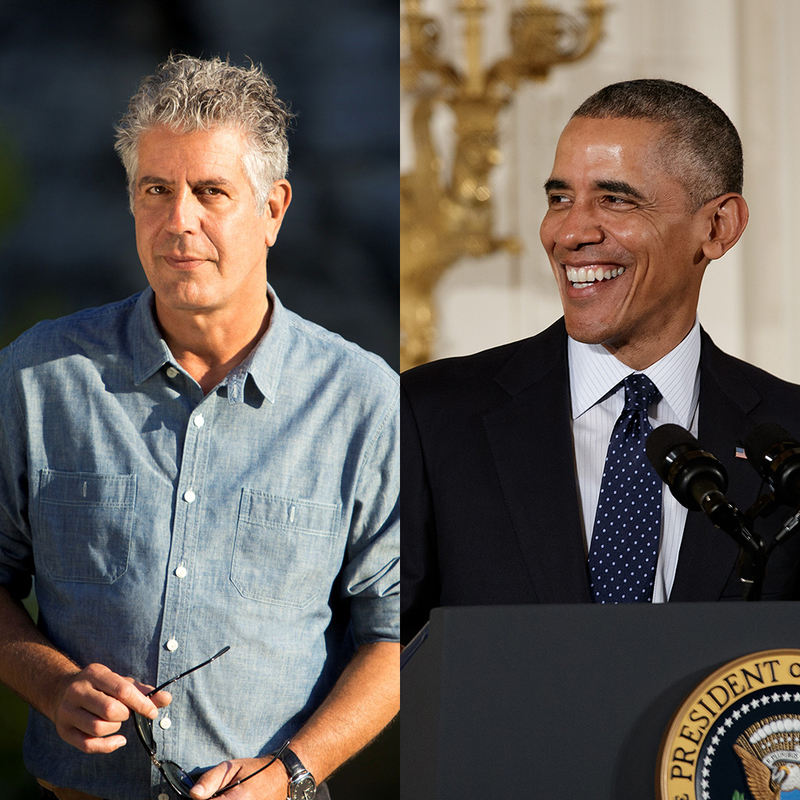 President Obama and Anthony Bourdain had a dinner date in Vietnam and thanks to social media, we got a look at the magical evening. The pair ate at a Hanoi restaurant called Bún chả Hương Liên, which, as you might expect from a Bourdain-planned meal in Southeast Asia, appeared to be very much a hole in the wall. And based on the pictures, in addition to its namesake dish (bún chả is a Vietnamese dish of grilled pork and vermicelli), the restaurant provided plenty of cold, local beer. And, perhaps to prove that you don’t have to spend a fortune to impress the leader of the free world, Bourdain tweeted out the cost of meal—just $6. And don’t worry, he picked up the check for Obama. No American tax dollars wasted here. 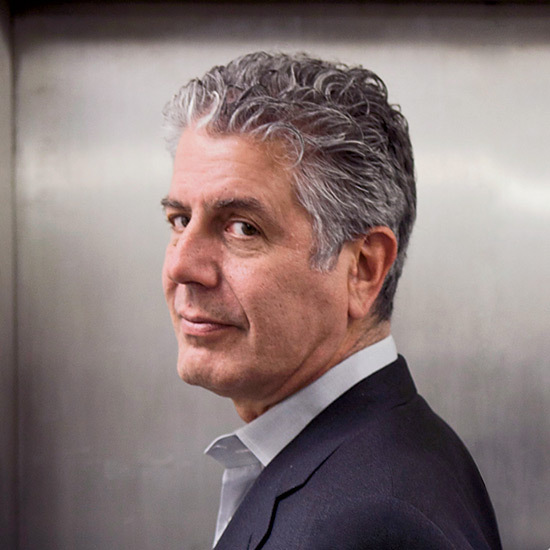 According to CNN, the dinner will be part of an episode of Bourdain’s Parts Unknown, which will premiere in September. But now that both the President and television’s most famous eater have had dinner there, the round-the-block lines at Bún chả Hương Liên will likely premiere well before that.